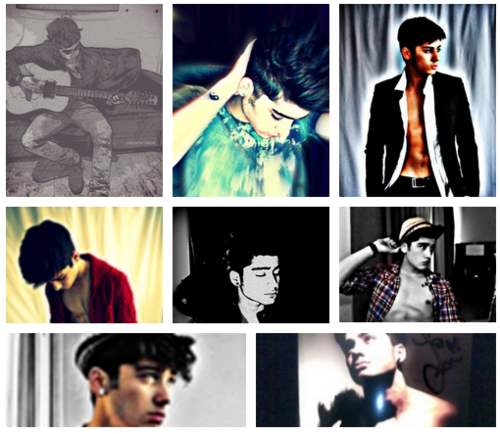 Zayn Malik excellent photo editing skills ! 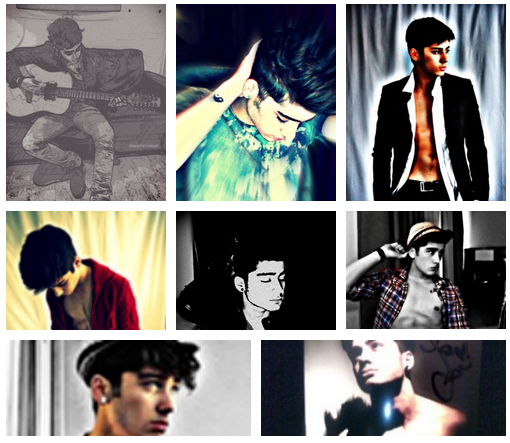 x. . Wallpaper and background images in the Zayn Malik club tagged: zayn malik ♥.